Arbitrage is one of the best and most lucrative business models since the Internet changed the way the economy and commerce is done forever. 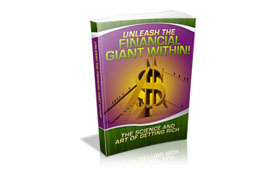 This is a business model that you can start today without actually having to invest any money at all and it's also an activity that can be started part-time or as a sidekick for anyone looking to create multiple streams of income. People are doing even multiple 5 figures per month using the power of Arbitrage in different fields of physical products, services, and digital products. 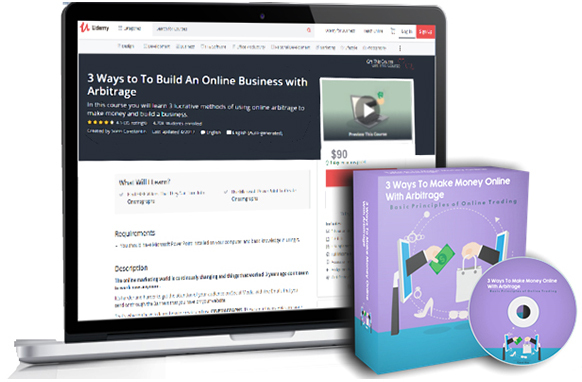 In this course, you will learn 3 easy methods to start your own online arbitrage business today without actually having to invest any money at all.